A lot of people may have air conditioner appliances installed but still do not have their system serviced as often as they should. This can not only cause a larger repair bill but also cause far more discomfort if your system goes out during our hotter months. 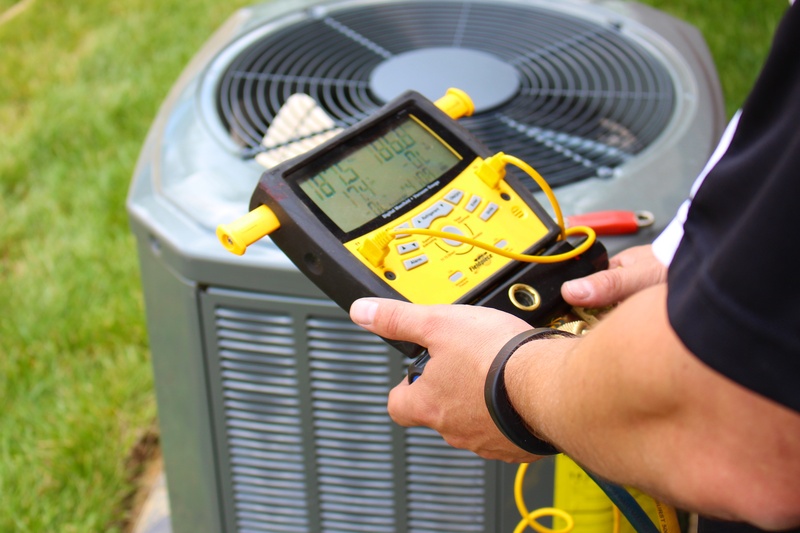 Always ensure that you have your air conditioner checked once every three months to be certain that it functions properly and avoid any errors that could be prevented if detected in early stages. What are the advantages of air conditioning service and maintenance? Air conditioners have an inbuilt feature that makes it very efficient to use for all purposes regarding keeping the room temperature bearable. It has filters which help in keeping the dust particles and bacteria from making their way into the house. These filters need to be checked and cleaned over time to avoid damage or blockages. Our air conditioner service helps you get the professional cleaning your unit needs. Getting the wrong service provider may lead to further damaging these filters, rendering them beyond repair and making the whole process very expensive. After getting the filters cleaned professionally, you can enjoy clean air in your house and avoid expensive replacement hassles. In areas with high temperatures, the functionality of the air conditioner depreciates over time as appliances tend to be affected by heat. However, with the right servicing of the AC, you can be sure to have a two-year-old AC efficiently working as good as a new one. 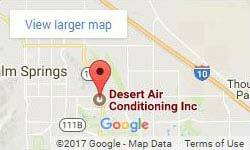 The electricity bills have over time been on the rise, but you can cut down your electricity bills by ensuring that your air conditioning in Cathedral City is running efficiently. Older machinery tends to use more power and require more resources to keep working. Servicing these appliances is one way to ensure that they work efficiently and that they save energy. Having this done you will have the temperature in your home or workplace regulated as well as the electricity bills cut down whether you are using mini splits, a centralized commercial system, or a window model AC. To enjoy the efficiency of your air conditioner, always ensure the timer is set properly to give you the comfort that you desire.